Optional. The name of the database to authenticate if the connection string includes authentication credentials in the form of username:password@. If /database is not specified and the connection string includes credentials, the driver will authenticate to the admin database. See also authSource. Unable to validate the following destination configurations. 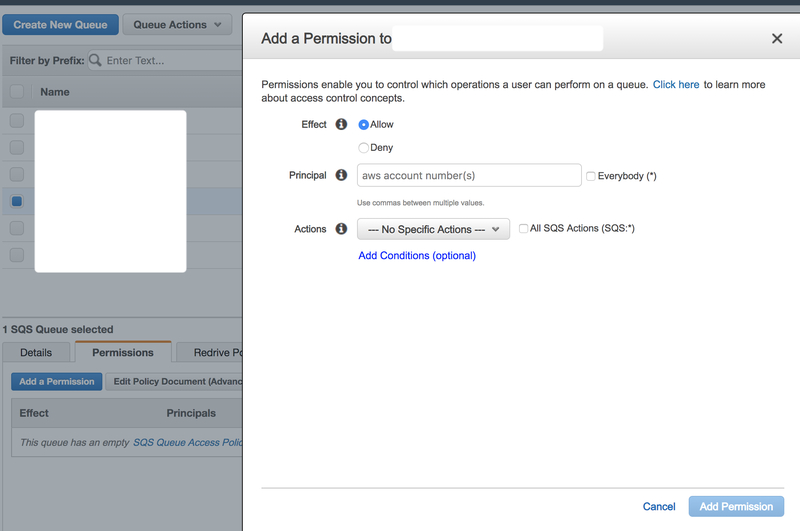 Permissions on the destination queue do not allow S3 to publish notifications from this bucket. combined-squashfs.img.gz This disk image uses the traditional OpenWrt layout, a squashfs read-only root filesystem and a read-write partition where settings and packages you install are stored. Due to how this image is assembled, you will have only 230-ish MB of space to store additional packages and configuration, and Extroot does not work. combined-ext4.img.gz This disk image uses a single read-write ext4 partition with no read-only squashfs root filesystem, which allows to enlarge the partition. Features like Failsafe Mode or Factory Reset won’t be available as they need a read-only squashfs partition to function. Don&apos;t read /etc/resolv.conf. 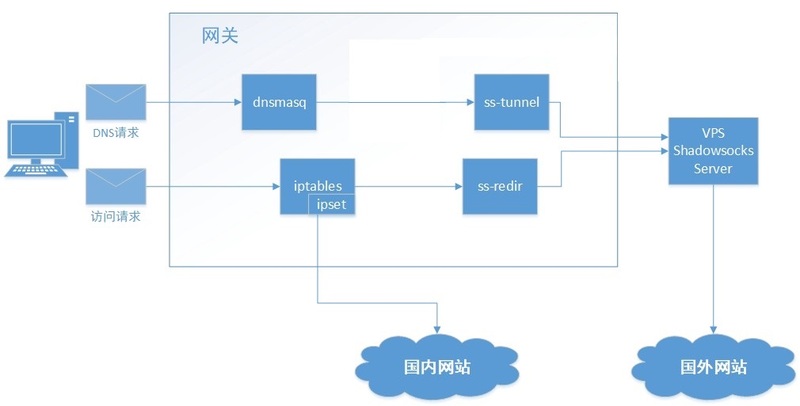 Get upstream servers only from the command line or the dnsmasq configuration file.